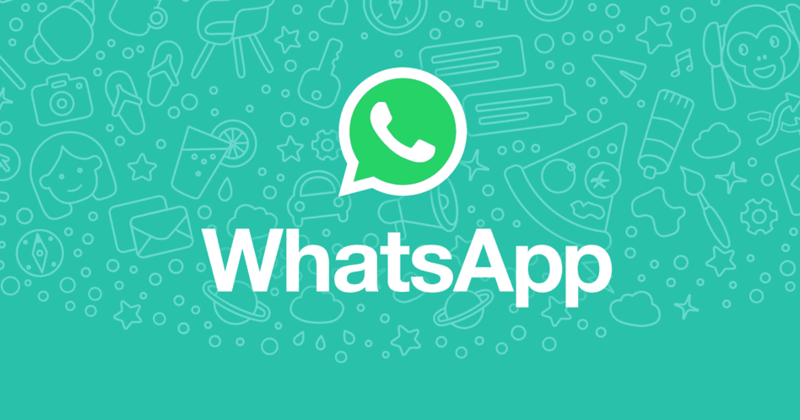 Five features are expected to roll out from whatsapp. Although this have not been confirmed by the company, rumors still remains that this features will soon be available. This new feature will allow users to edit a sent message, but only if it hasn’t already been read. BBM and Telegraph already have similar options running. Recalling sent messages might be the longest-waited feature for WhatsApp users. If you have ever sent a message using the app and then regretted doing so, this feature would help you out. But just like the edit option, this will only work if the recipient hasn’t already read the message. This one seems a little different from previously rumored features of the app. Live location tracking will let you know the location of members in a WhatsApp group. The feature will be disabled by default and users will need to enable it in the WhatsApp settings menu. Users can also enable the feature for a limited time — 1 minute, 2 minutes, 5 minutes or indefinitely. For privacy purpose. When you shake your device in middle of a chat, you will see a Contact Us option, which will likely let users report spam directly to WhatsApp.